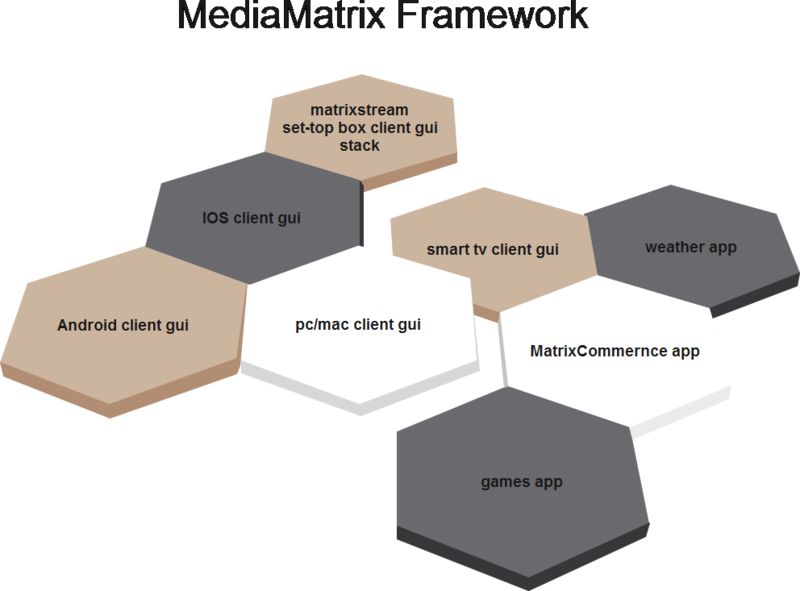 MediaMatrix API Application Development - MatrixStream Technologies, Inc.
MatrixStream’s MediaMatrix application development API further enhances the overall functionality of the MatrixCloud IPTV solution. With this feature, providers can work with MatrixStream to develop custom applications on top of MatrixEverywhere IPTV clients to fit their local markets. Providers can develop custom look and feel of different clients that’s more catered for their local IPTV markets.